Home Basic science physics Physics: Fundamental, derived quantity, Units, and Dimensions. These are independent quantities with units. The dimension of a physical quantity indicates how it is made up in terms of S.I base quantity. 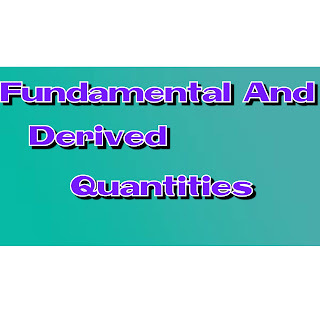 In other words, the physical quantities is said to have been expressed in terms of fundamental units [Length (L), Mass (M), Time (T), kelvin (k), mole etc]. These are obtained by some simple combinations of the fundamental quantities and units. Energy & work (force x distance). What is the dimension of EMF? EMF(Electromotive Force) is a derived quantity. It is work done by the chemical force to move unit positive charge from negative terminal to positive terminal of the battery. What is the dimension of pressure? Watch how to derive the dimension of Pressure. 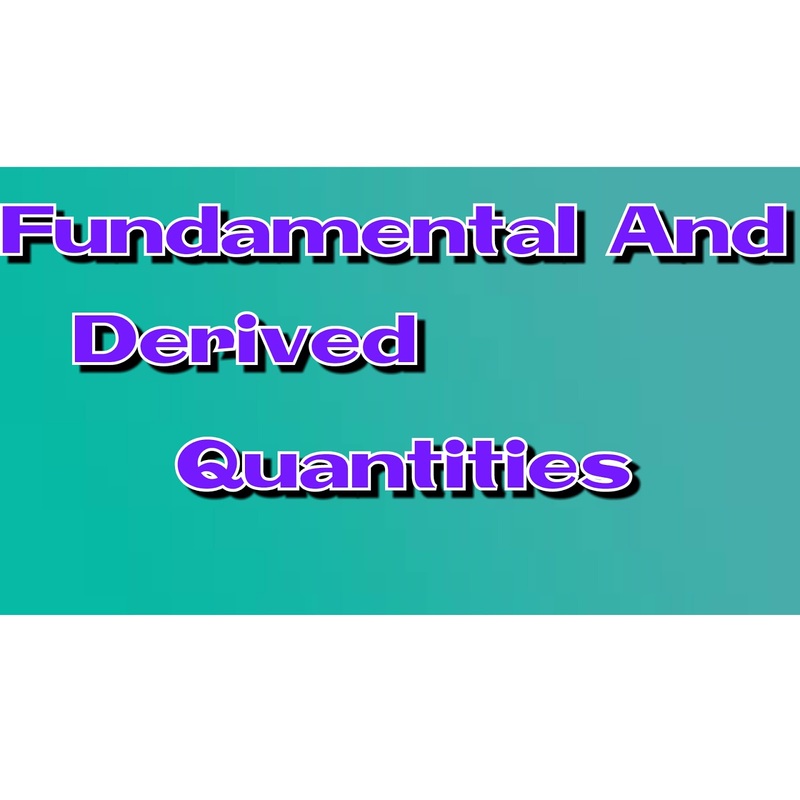 A derived quantity is derived from fundamental quantity, simple and short. I hcomments article was helpful. If you have any questions or comments, please don't hesitate to write it in the comments section. All comments are appreciated.